I discovered this public art in downtown Greeley, Colorado, spray painted by local artist, Armando Silva. Since Einstein was one smart guy, I chose ten (eleven, including the last one) of his quotes to share how they relate to my Christian faith. – As a writer, imagination is a vital tool of my trade. It outranks knowledge. Knowledge is learning something already established, looking back. Imagination takes us into the future, new possibilities and discoveries, deeper spirituality. Consider Ephesians 1:17-18: That the God of our Lord Jesus Christ, the Father of glory, may give you a spirit of wisdom and of revelation in the knowledge of him, having the eyes of your hearts enlightened, that you may know what is the hope to which he has called you, what are the riches of his glorious inheritance in the saints. I love the words, “the eyes of your heart.” I believe the Holy Spirit guides our imagination and “eyes of our hearts,” to greater depths. 2. There are two ways to live: you can live as if nothing is a miracle; you can live as if everything is a miracle. – When you open the “eyes of your heart” to miracles and truly expect them, they happen. Try it. It works and you’ll be amazed. Einstein knew this. One of our little churches had no Sunday school materials, no money, no nursery toys, and suddenly so many little kids. I’d looked around last week at Goodwill and other places and found nothing. On Sunday I told God what we needed. After Mass we turned the corner past our church to discover a larger church had a front yard full of Sunday School materials (some brand new) and nursery toys. Free! (I offered a small donation). Miracle? You bet. I could write a blog a day about miracles and never run out of stuff to write. The Bible is filled with God’s transforming miracles. 1 Corinthians 12:28 says, “And God has appointed in the church first apostles, second prophets, third teachers, then miracles, then gifts of healing, helping, administrating, and various kinds of tongues.” Our God is the God of miracles. 3. Every day I remind myself that my inner and outer life are based on the labors of other men, living and dead, and that I must exert myself in order to give in the same measure as I have received and am still receiving. 4. When the solution is simple, God is answering. – Sometimes we wrack our brains for answers. Then, we get wise, pray, and give it to God. Bam! The the solution is there and we become amazed at how easy that was. God is loyal. God is just. God likes us. He provides answers. 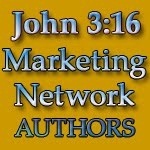 Matthew 7:7 says: Ask, and it shall be given you; seek, and ye shall find; knock, and it shall be opened unto you. 5. True religion is real living; living with all one’s soul, with all one’s goodness and righteousness. – At the beginning of each Sunday Liturgy in our Holy Catholic Church, Anglican Rite the priest reads the Summary of the Law from Matt. 22:37-34: THOU shalt love the Lord thy God with all thy heart, and with all they soul, and with all they mind. This is the first and great commandment. And the second is like unto it; Thou shall love thy neighbor as thyself. On these two commandments hang all the Law and the Prophets. Truly following these words of Jesus (and Einstein) is real living with all one’s soul, with all one’s goodness and righteousness. – Or as Scripture says in John 15:13: There is no greater love than to lay down one’s life for one’s friends. 7. Peace cannot be kept by force; it can only be achieved by understanding. Do not be anxious about anything, but in everything, by prayer and petition, with thanksgiving, present your requests to God. And the peace of God, which transcends all understanding, will guard your hearts and your minds in Christ Jesus.” (Philippians 4:6-7). Not force, but prayer, petition, and thanksgiving will gain the peace of God in our hearts. 8. The world is not dangerous because of those who do harm but because of those who look at it without doing anything. Consider The parable of the Rich Man and Lazarus in Luke 16:14-31. The Rich man basically did nothing to harm Lazarus, the beggar at his gate. His only sin: ignoring Lazarus. When Lazarus died the angels carried him to Abraham’s side. When the rich man died he went to Hades and was in torment. Luke 19: 11-27 also gives us the parable of the talents, where the one who doesn’t use his gifts is condemned. Need I say more about doing nothing. 9. He who can no longer pause to wonder and stand rapt in awe, is as good as dead; his eyes are closed. 10. Look deep into nature, and then you will understand everything better. You can’t separate God from nature. It’s His creation. When we admire and respect nature, we admire and respect God’s handiwork. I have a dear friend, who thanks God every time she notices beauty in nature. Albert Einstein was no dummy. His words are wise and are backed by Holy Scripture. 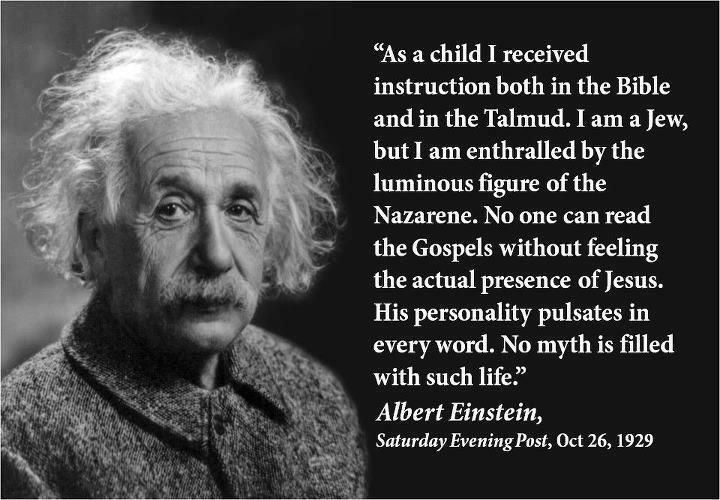 Einstein and Jesus: I think they were friends. I think they’re hanging out together now. Great examples of true wisdom and the power of imagination. Thanks for sharing! Hello, i would like to reblog the pic on our belgian “street art and graffiti” Free Tag Zone blog “Voyage en éphémère” … is it ok for you? LOVE this post, Holly! If only more people thought and lived this way! Lynn, I just found one more photo and quote. It really surpised me. Look at the bottom of my post and thanks for stopping by. Great. Sharing on FB. God bless. Wonderful post, Holly. Great idea and insight. Wow Holly. I love this. Thanks for sharing about Einstein and Jesus. These are wonderful quotes. Worth sharing with others. Thanks Glenda. I was surprised myself. I appreciated learning more about Einstein though the quotes you shared. Thought-provoking post, Holly. Thanks for coming over. Glad you enjoyed the post. Well done. Illuminating and inspiring. Thanks. Thanks for coming by! Have a great week. I have always had a desire to read a book about Einstein’s life. I think it began after I read somewhere that on his death bed right before he died he said something about seeing heaven. I think this post is great. I believe in seeing small miracles every day and also that there are so many symbolic things we encounter on a daily basis that too many people do not pay attention to. Life is much more interesting and fascinating when you do. 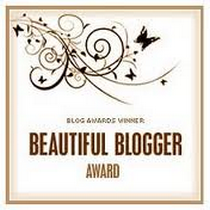 I have nominated you for a Sunshine Blogger Award. Please visit my blog in the next few days to participate. Maribeth, thank you so much. 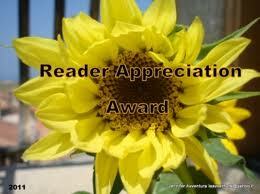 I appreciate the award and your coming by. Great post, Holly! Really enjoyed it. Thanks Lada! Appreciate your comments and your stopping by. I had to send this on–gave you all the credits. Thanks for today’s blessing!